are properly prepared and compliant with the road ahead. 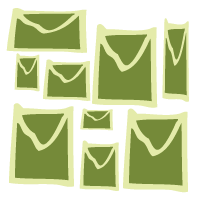 Is just mass email affected? have obtained consent to send the message. should be located near the unsubscribe mechanism if possible. 1. Reach out to existing and prospect clients by email before July 1.
existing non-business relationship with the person or company. handled separately to ensure clarity and compliance. 5. Educate your employees on the new policies that need to be implemented as a result of the act. that could result in receiving a large penalty.